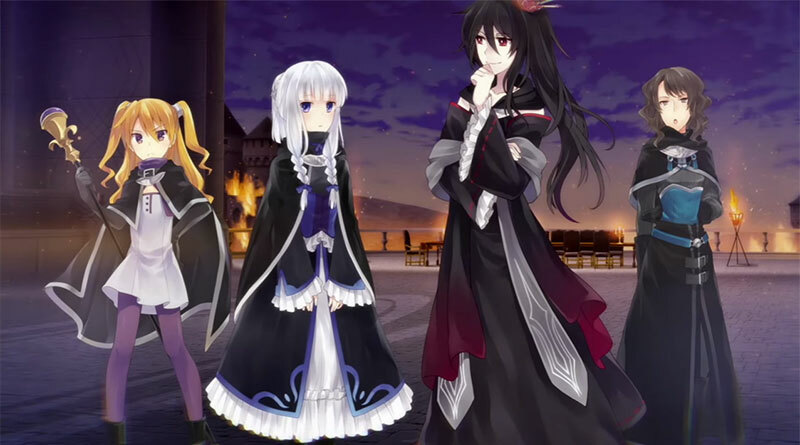 The PlayStation YouTube channel has released an E3 2016 announcement trailer for Sekai Project’s recently announced visual novel Fault Milestone One for PS Vita and PS4. Fault is a series of science-fantasy cinematic novels using a unique 3D camera system for a visually immersive reading experience. Fault Milestone One follows the story of a princess named Selphine and her Royal Guardian Ritona. Fault Milestone One will be released for the PS Vita and PS4 in North America and Europe in fall 2016.